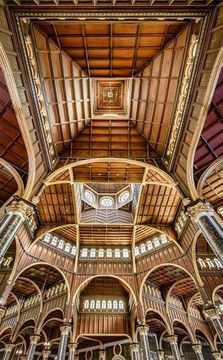 Basilica of St. Mary of the Angels - Costa Rica. Interior and some overall structure is made of local wood, to move during Earthquakes. Added by SPS President - Greg C.